» Are you ready to experience an Enchant Christmas? 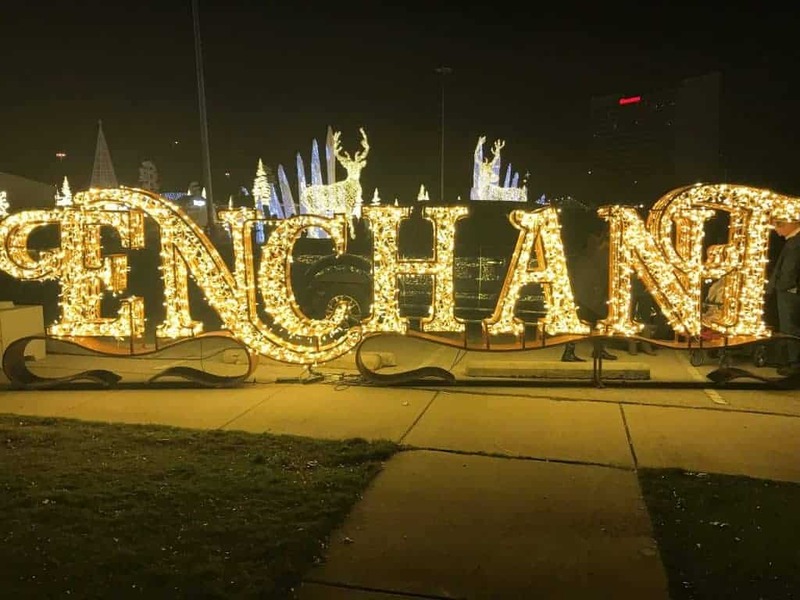 Come with us inside the Dazzling Lights at the Enchant Christmas attraction! 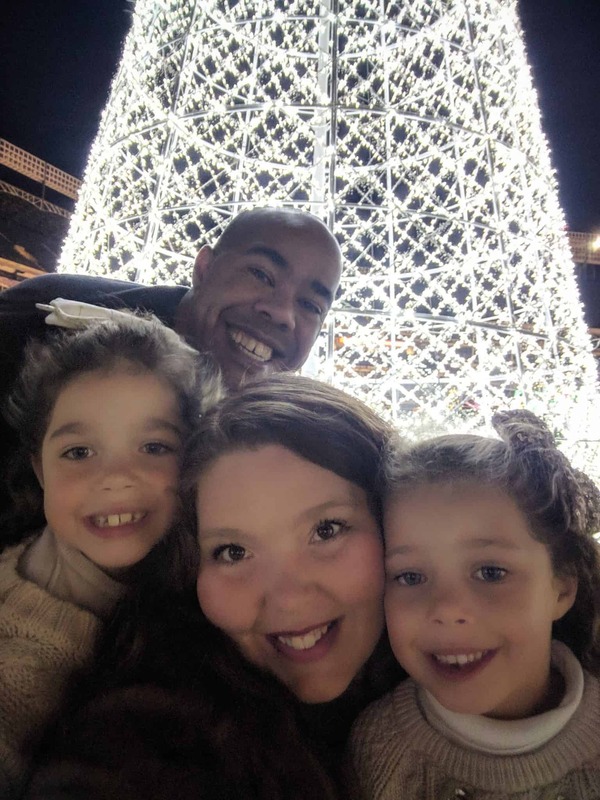 We take you behind the scenes of one of North Texas’ newest Christmas attraction to hit Globe Park in Arlington, TX and give you all the info, tips and tricks to enjoy Christmas here this season with your family. This counts as one of the best Christmas events near me. The Plano Moms Team were hosted by Enchant Christmas. All opinions are ours. 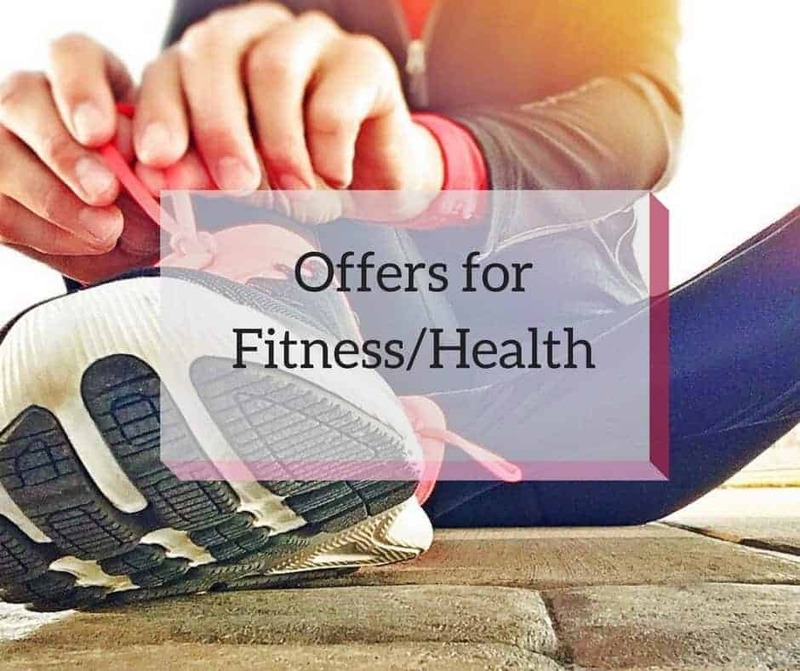 For more information please see our disclosure statement. 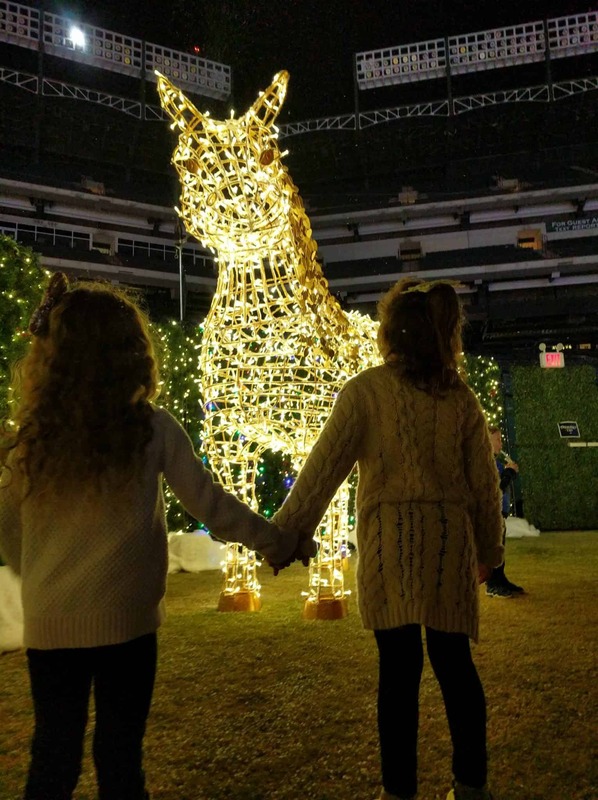 This year, they've brought the Enchant Christmas Light Maze & Market indoors inside the Globe Life Park and they've created a fun Ice Skating Trail and added VIP and group experiences. Themed as “Eddie the Mischievous Elf”, you’ll need to help Santa find toys lost in the huge Christmas Light Maze! When Eddie finds everyone in Christmas Town so busy getting ready for Christmas that no one has time to play anymore, he starts getting into mischief. As the elves begin to pack up all the toys, they come up short and realize that 8 presents have gone missing! The elves search high and low, but cannot find them, or Eddie, anywhere, and time is running out. If they don’t find the presents in time, Santa won’t have enough gifts to give to all of the children on his list! Knowing that they will need more help if they hope to find the missing toys in time, Santa calls all of Christmas Town together to help save Christmas. “Eddie the Mischievous Elf” has stolen eight toys from Santa’s sleigh - help Santa locate all eight and in return, receive a candy cane as a token of Santa’s appreciation. This fun Scavenger Hunt gives kids a checklist to check off as you find them throughout the maze. Come visit with Santa Claus in his own Palace - surrounded by lights! This is the golden picture opportunity, with the Lights in the background. This Santa, although busy meeting tons of Little People, really takes his time chatting to the kids, which is really special. Be prepared to rent the skates for $10 per person. Look out for the Carolers! Take yourself back in time to an age of Christmas wonder and sing along with them when you see them at various places around the Enchant Christmas set. Single Tickets start at $19.99 for Jolly Deals on Tuesdays and Wednesdays, and pricing varies on Weekdays and Weekends with a Family 4-Pack from $64.99. Tickets are available for Market access only and with dogs on November 28 and December 27. The final 2 hours before closing also gives you discounted pricing with Merry Hour. Tickets are available on the door but are cheaper online, in advance. The Parking fee is $10 (VIP for $40) at Lots J, M and N.
The venue does allow Strollers (but not in the Maze - a Stroller Valet is available), but due to some tight spots, steps and potential crowds, if you can babywear it might be easier. Wheelchairs and Scooters are allowed in the Maze. Go visit this season. You will make memories and have great pictures that last a lifetime! Don't forget to check out other places to see the Christmas Lights and visit with Santa and our Holiday Guide for this season! Previous Post Hanukkah Guide: Family-Friendly events for the Festival of Lights Next Post It’s Birthday time. 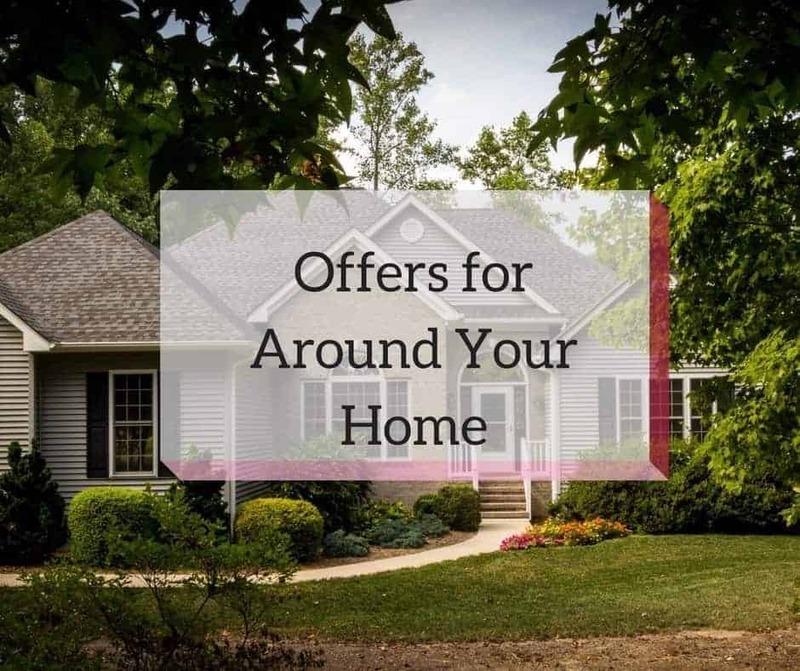 What freebies can I get?